This week update some thing new again for you. Another new comic from Yacermino, as apart of our deal we have access to all his comics and pinup work. 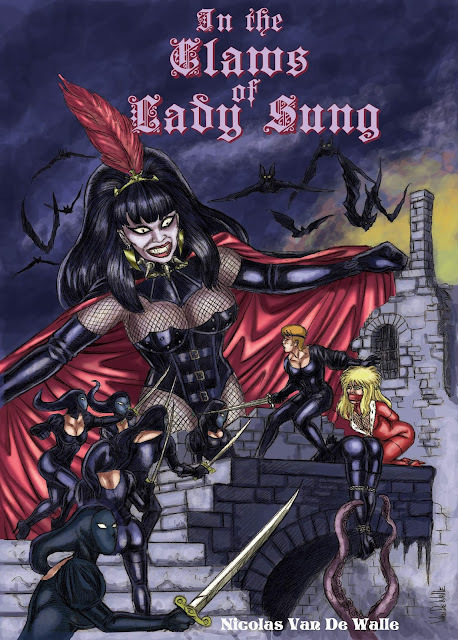 We know your going to like this it Livia series "In the Claws of Lady Sung" pages of strong women getting bound and dominated. The series is for customers only and in English for your enjoyment. Also we have 5 new exclusive Pinup from 3Dstone for you to enjoy., Next week we should be starting another brand new comic but we are keeping that under wraps for now!